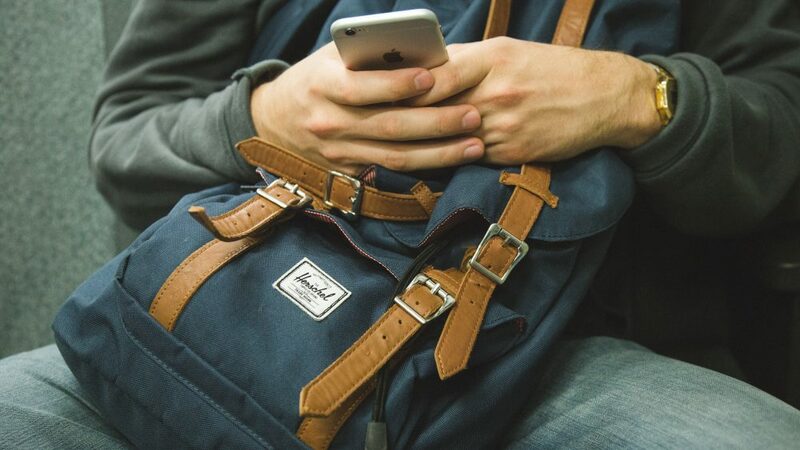 Whether you are an avid traveler or are just taking your first trip this year, chance are you cell phone is a must pack item. 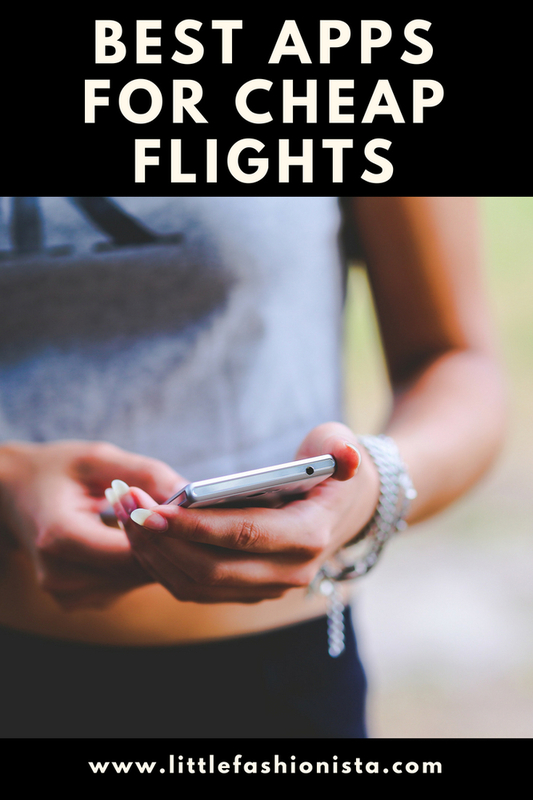 I’ve rounded up some of my favorite apps to help you keep your cool and make vacation planning a breeze. 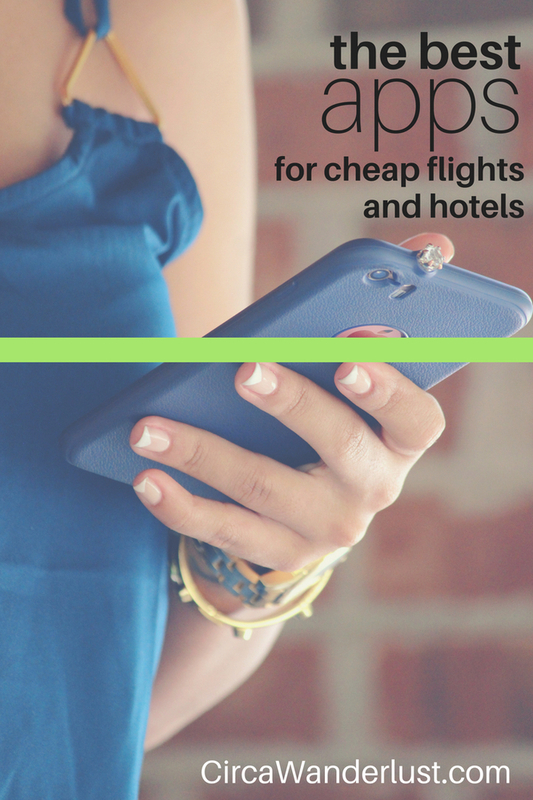 Whether it is translating on the go or keeping track of our hotel reservations, these are the best apps for booking and totally have your back! Finding an affordable flight and hotel can be a little hard to find if you don’t know where or how to look. These travel booking apps will help you become a master trip planner in no time! Skyscanner has you covered when it comes to rental cars, flights, and hotels. The app (and website) searches for the most affordable options available via its travel partners. Similar to Google Flights, you are able to see the cheapest dates to fly out on through the month. You can also set up alerts for when prices drop on specific flights. Skyscanner also has options for when you don’t know where you want to go like “Top Deals” from your nearest airport and a “Anywhere” option if you are feeling really adventurous. Hopper is a must if finding the cheapest possible plane ticket is what you are after! The app claims to save users up to 40 percent on their next flight! This is done by analyzing and tracking millions of flights. Like Skyscanner and Kayak, Hopper gives you a month-view calendar to find the cheapest flights. Where Hopper stands out is that the app tells you when to buy your ticket via push notifications. Kayak has been a go to for many people. Like Skyscanner, Kayak searches across a number of travel sites to make sure you get the cheapest option for your rental cars, hotels, and flights. Where Kayak holds its weight is that it often has exclusive deals you won’t find anywhere else on the internet. You can also set up price alerts and use the forecast option to see whether you should buy now or hold off a bit. Airbnb has taken the travel world by storm! Though they’ve upset the hotel industry, Airbnb has become a household name. They undercut hotel prices and offer a far more personal experience by staying with a local or in their home. Not to mention that for those of us with dogs who like to travel, pet-friendly Airbnb’s are life! 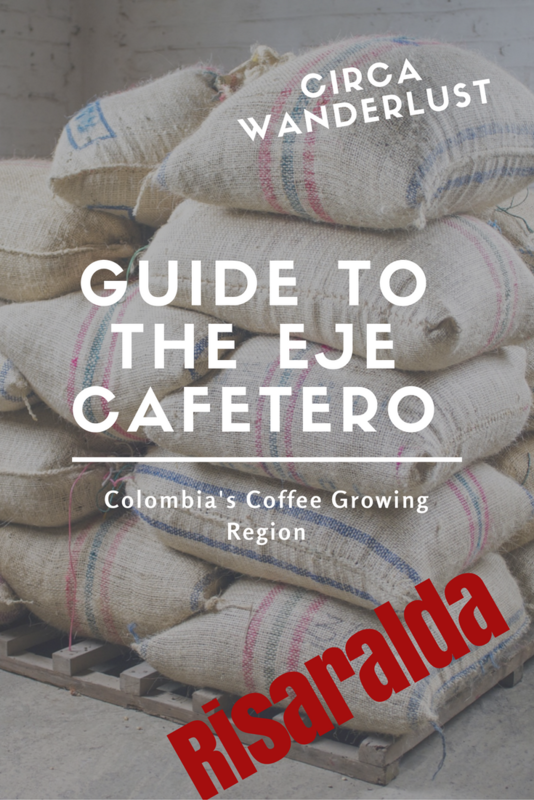 Their newer “Experiences” give you the opportunity to see your destination through the eyes of a local. You never know what can happen while you travel which is why Hotel Tonight can be such a life saver! They have 24/7 customer service and thrive on last minute deals. They partner with hotels to offer discounts on empty rooms so if you ever miss a flight or have your Airbnb cancel last minute, give them a shot! HotelTonight’s selections have a range of prices, from boutique to super luxe, with descriptions and amenities listed along side photos of the hotel. Trivago, Booking.com and Hotels.com have quite a bit more data on hotels when compared to other apps. While there are a lot of options on these kind of apps, using them to compare prices can sometimes save you between $20-$50 off a room. Want to save $25 with Booking.com? 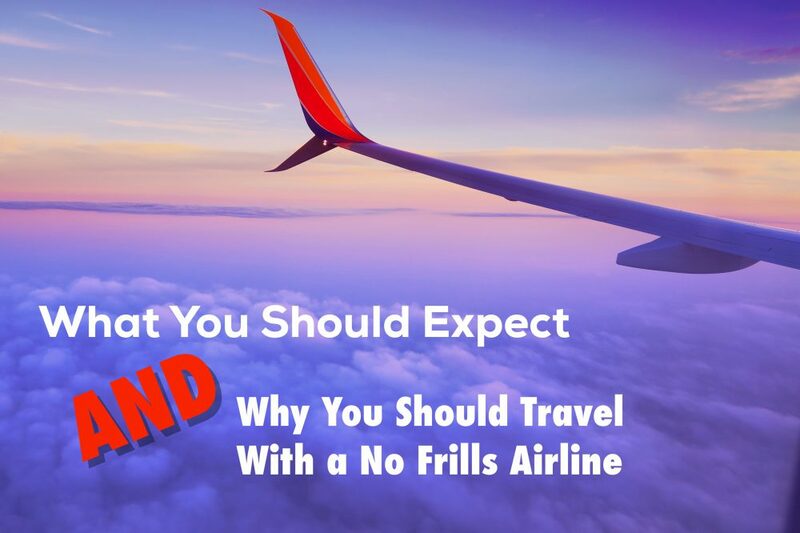 We generally travel to South American on Spirit Airlines, a no frills nothing included bare to the bones airline. Why? Because its so cheap! 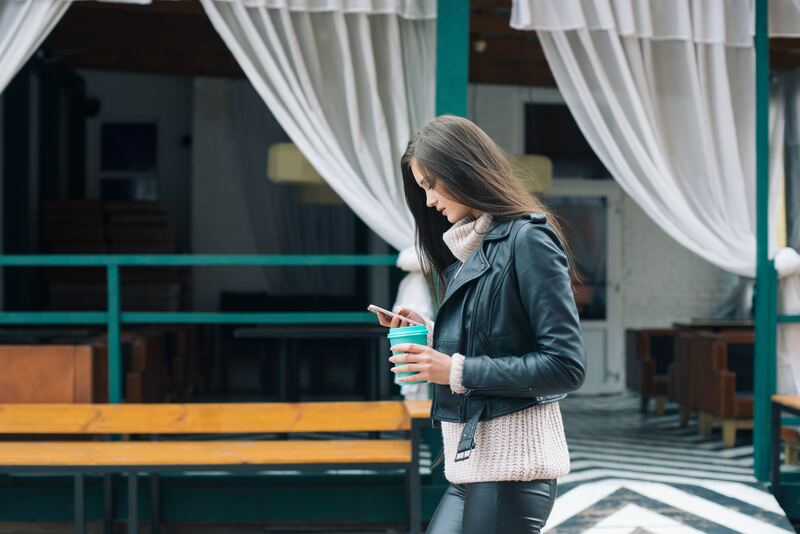 Having a phone while you travel is extremely important. You are able to make emergency calls and contact friends or family back home. And it is surprisingly easier to do than you would imagine. 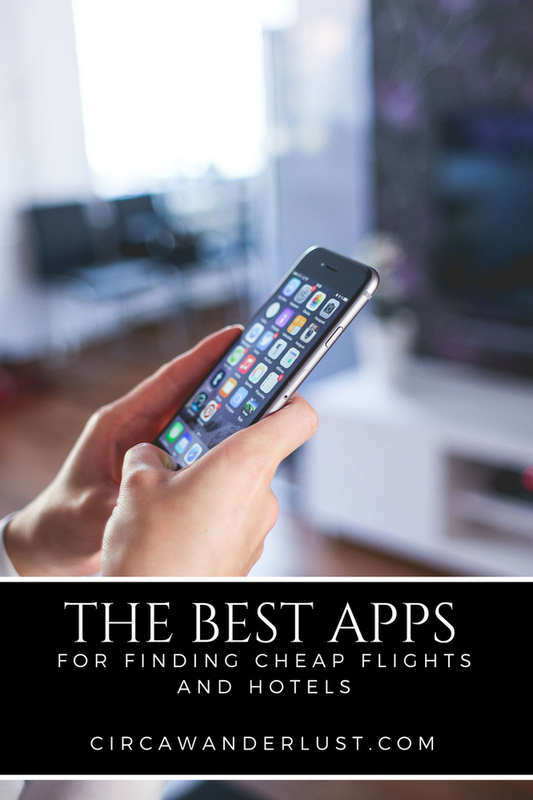 Love this guide to the best apps for booking flights! I already knew Skyscanner and Air bnb, but the others are new to me! Glad you found some new ones to use next time you travel, Sarah!